Get ready with your groovy moves this Diwali, by taking part in our second University Dance Competition. 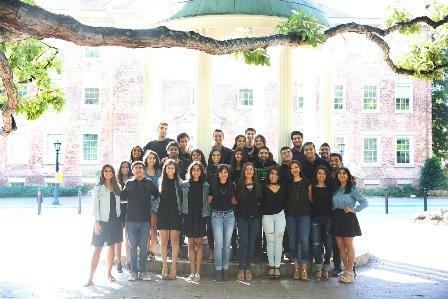 The inaugural edition of this competition attracted top talent from area universities and was a highlight event of Cary Diwali 2018. 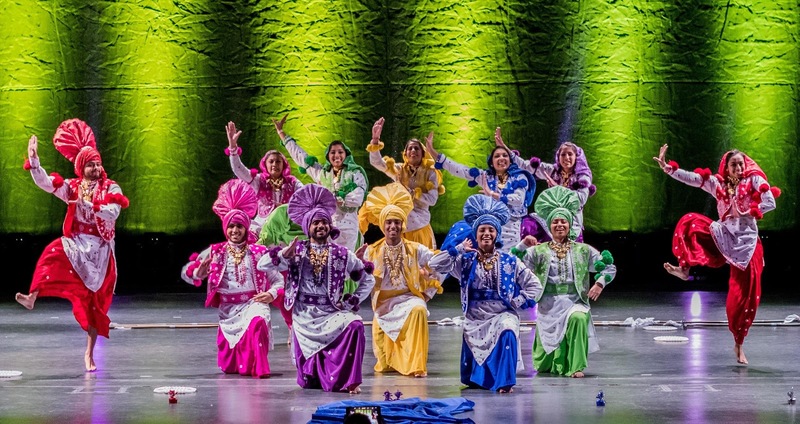 The competing teams showed off their best in Bhangra and Bollywood dances. 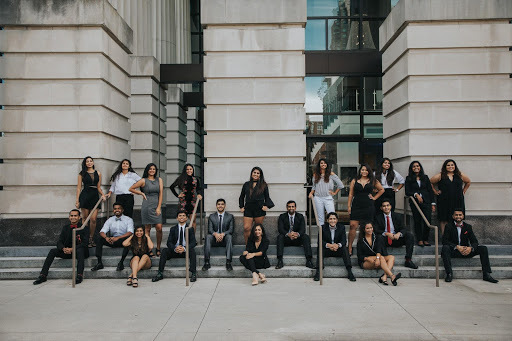 This year, we are opening the Koka Booth stage to more Indian dance forms and invite you to don your creative hats, pump the energy, turn up the heat, and bring a 15,000-strong crowd to its feet!! Watch this space for competition guidelines and the application form!. class="page-template page-template-page-sections page-template-page-sections-php page page-id-4219 samba_theme samba_left_nav samba_left_align samba_responsive ecwd-theme-samba wpb-js-composer js-comp-ver-5.4.5 vc_responsive"